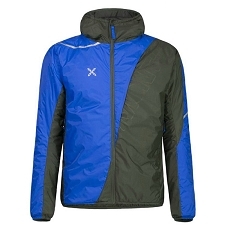 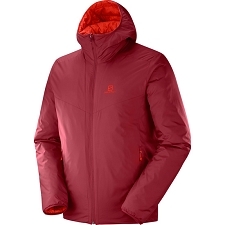 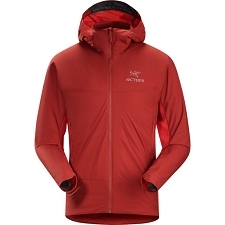 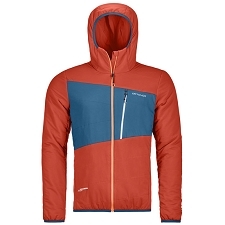 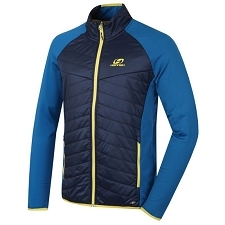 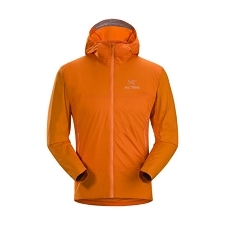 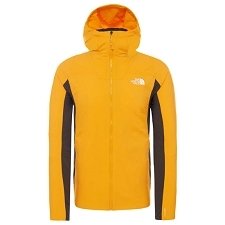 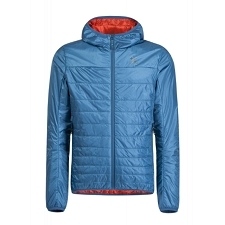 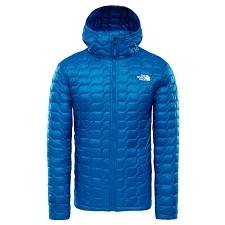 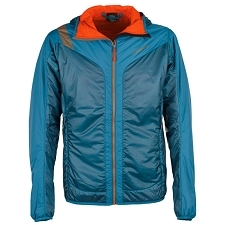 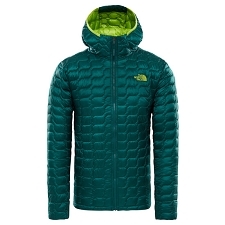 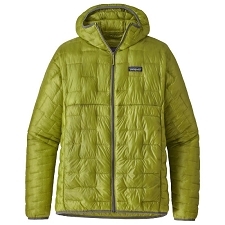 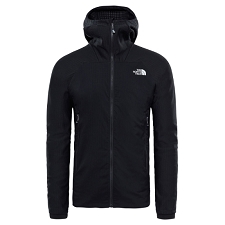 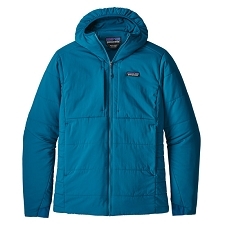 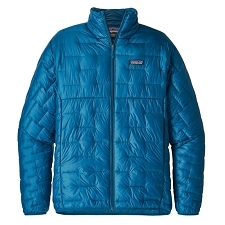 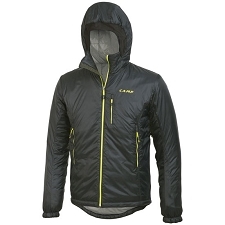 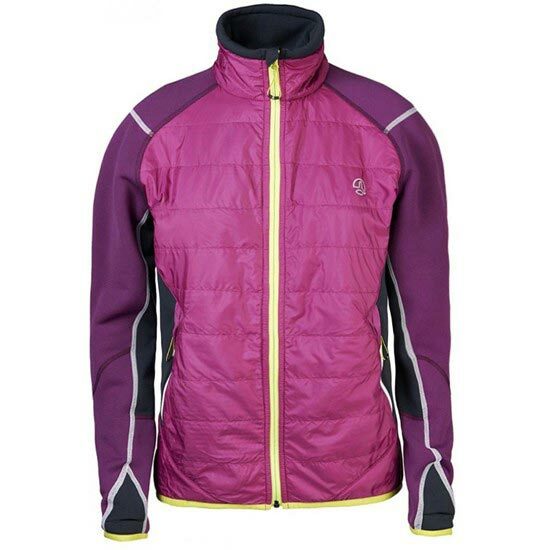 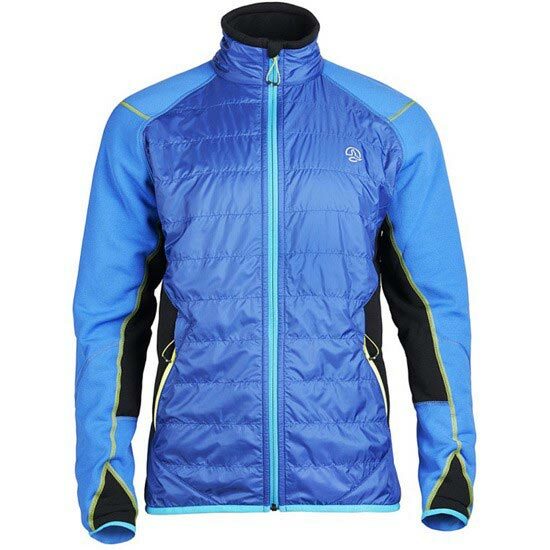 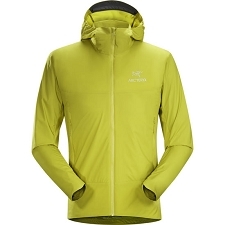 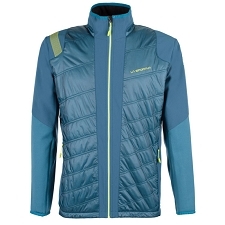 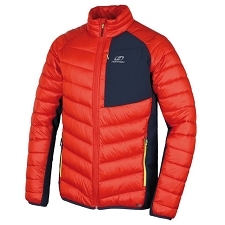 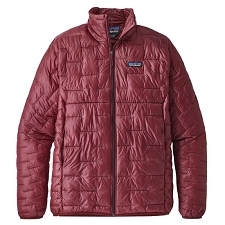 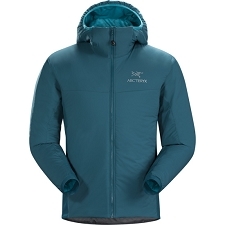 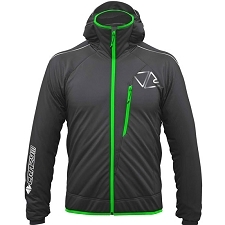 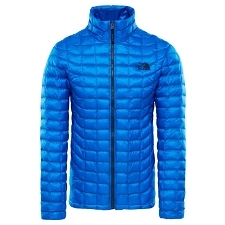 Men&apos;s lightweight, hybrid jacket for ski touring and mountaineering. 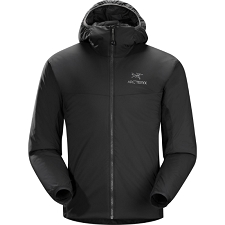 Warm, breathable and compressible, it fits into the smallest space in your pack when not in use. 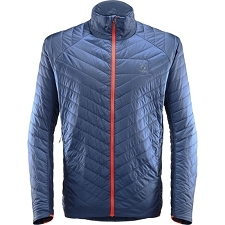 Durable and water−repellent Pertex® Quantum fabric is abrasion−resistant and sheds light rain and snow, and Polartec® Alpha® 88 grs/m2 synthetic insulation provides warmth without weight and is highly compressible. 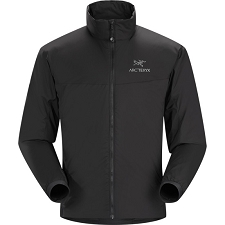 Polartec® Power Stretch® Pro side panels offer stretch, for freedom of movement and are also breathable.